Welcome to the Twelfth and final round of the Annual In Plain Sight Competition. This years finals are set in the Great Southwestern Desert, a particularly unforgiving location where the arid temperatures may reach upward of 125 degrees, and the only hydration available to the Seekers will be the small flask they carry in with them. Yes, folks, this is set to be one of the most grueling competitions ever waged here at IPS. Those of you that brought your own VR helmets may don them now and join in the search from the comfort of your own chair. For the rest of us the wifi monitors above will be live through out the competition. There we are, I believe the location is live for us now. Ladies and Gentlemen, the moment we have all be waiting for. With the Seekers safely secluded, we will, for the first time be able to see the object that this whole competition revolves around. The object that our producers are willing to bet big money- will be able to elude our Seekers. The object that is in fact hidden- In Plain Sight.. Eyes on the monitors, and Good Luck..
A fun read and an interesting challenge to boot. Thank you Jules, and do share the pix if you can. I lived in Florida for many years and haven’t seen a heron since I moved to the west coast. Love the humour in this. So often we fail to see what’s right before our eyes. Mind you, that little chap’s very well disguised! Happy New Year Violet. I’d never find him. It’s always the thing that’s right in front of m that I can’t see.. Some competition to test endurance on this arid desert. Very Clever! You brought a smile to my face. Thank you Susan. I just saw baby porcupines when I looked at the picture and had to work them in somewhere.. Happy New Year!! Thank you Anurag for stopping in. Happy New Year! That’s some competition to win for sure. 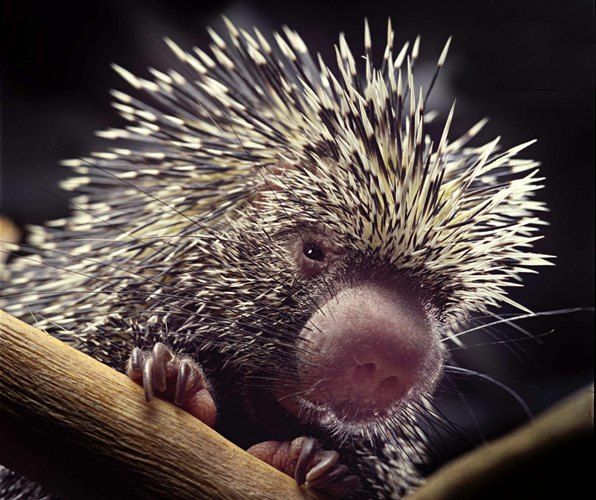 The porcupine added dollops of cuteness to the otherwise bleak prompt pic this week. I saw him the minute I looked at the prompt and knew it was his story I should tell.. Happy New Year!! Nice to see a lighter tale, Violet, with good humour. Even raised a smile on my ancient and cynical fizzog. Glad to be of service! Happy New Year CE..